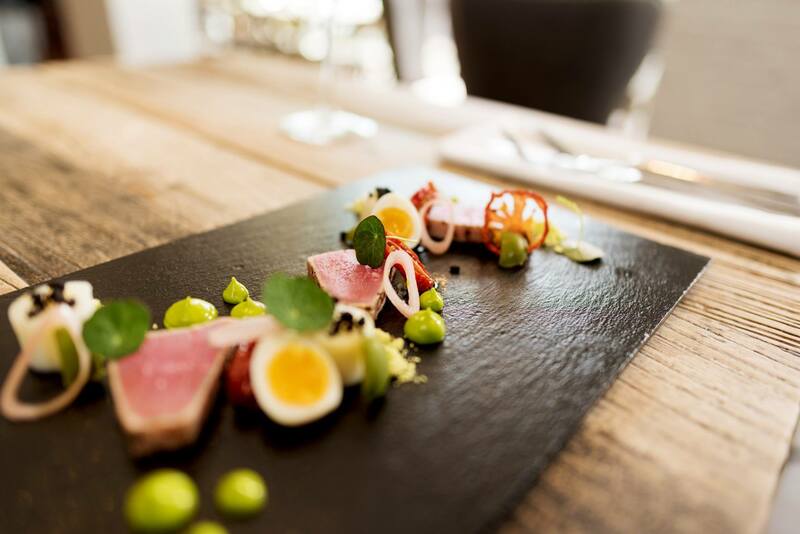 Using local fresh produce, Northampton’s award winning dining experience combines the best of British tradition with a contemporary vibe. 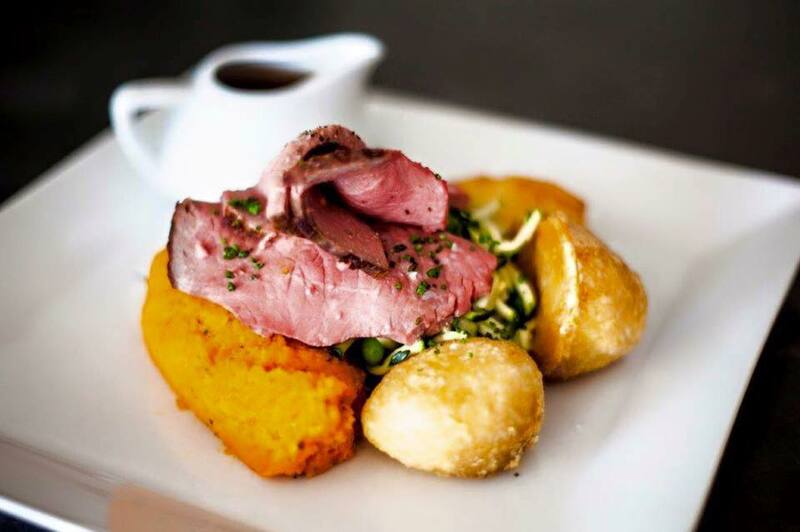 Head Chef, Brett Rollings, serves up sensational food, using locally sourced seasonal ingredients. 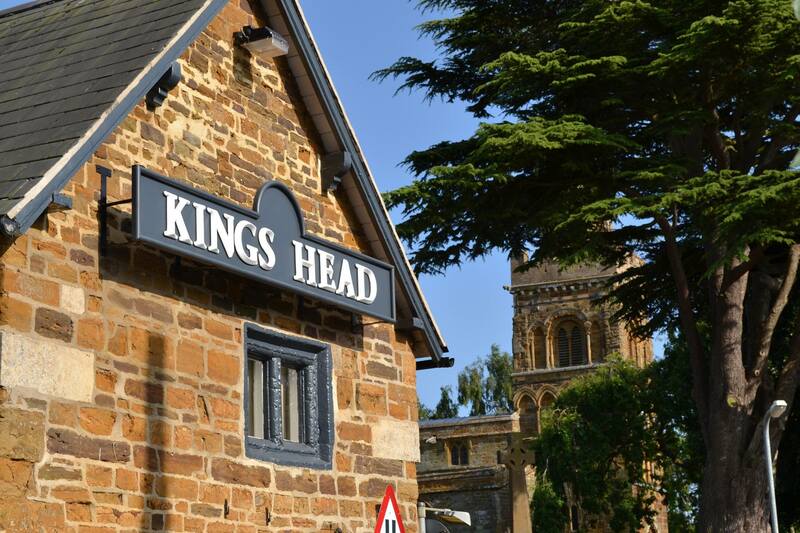 Complimented by a sophisticated and comprehensive wine list, choice of real ales and lagers, our menu will excite your taste buds and provide a memorable, first class dining experience.The Kings Head is the perfect venue for any occasion. If you want to celebrate in style we can cater for your every need. Whether it be a family birthday party, anniversary, christening or corporate function we will tailor your requirements to create the most memorable day! 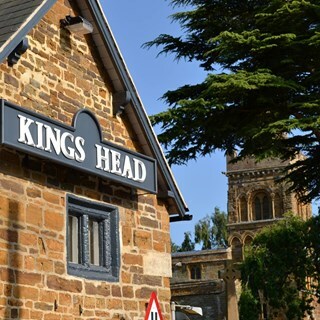 We enjoyed a wonderful meal here for our wedding anniversary and would thoroughly recommend the Kings Head. Excellent service throughout and first rate food. Could not fault it at all. Lovely lunch, well served - thoroughly enjoyable! Everyone thought that the lunch was absolutely excellent. Amazing food, great value. Would highly recommend you go. I've been meeting friends once a month at the Kings Head for over three years. 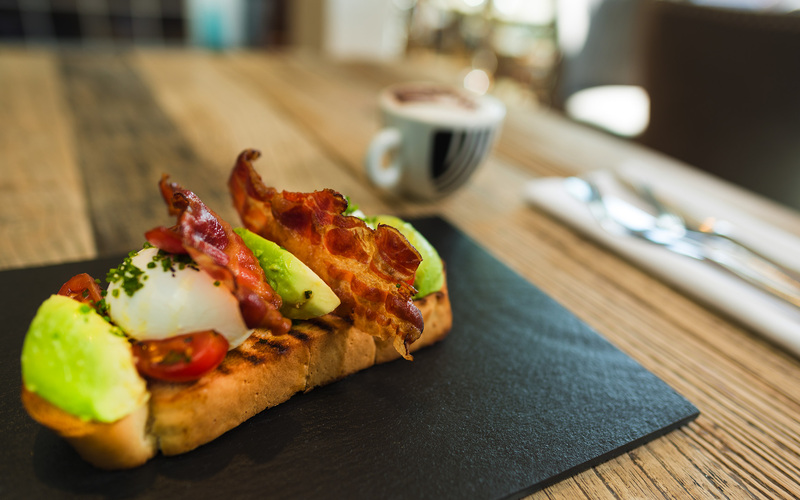 The staff are always welcoming and the food delicious. I would like to see the menu change more often, but what they do provide is beautifully presented and very good value for money. Lovely pleasant atmosphere, friendly and professional staff and the food is perfect. Very tasty vegetarian dishes. Menu had a good choice of dishes. Atmosphere and dining experience was warm and comfortable. We had a great team lunch, enjoyed by all. We will definitely be back! Food was fantastic and beautifully presented, service was unfortunately terrible although warm and friendly, it was intermittent and we basically served ourselves. Atmosphere was fine, music was lacking, decor was lovely but ambiance therefore not quite what we paid for and it was quite pricey considering everything as a whole. We would happily pay those prices if the service and atmosphere could step up somewhat .. The food was yum! The staff were lovely. The premises were modern, nicely decorated and very clean. Ox tongue starter was very very good. As ever, the food, service and staff were excellent. 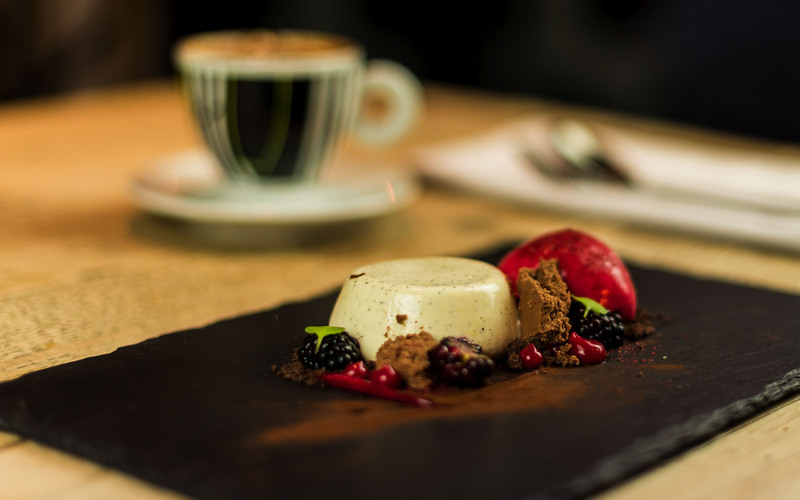 Having eaten here on a number of occasions, we are unable to fault the quality, presentation and value of the food. Without doubt, we will be back. Highly recommended.